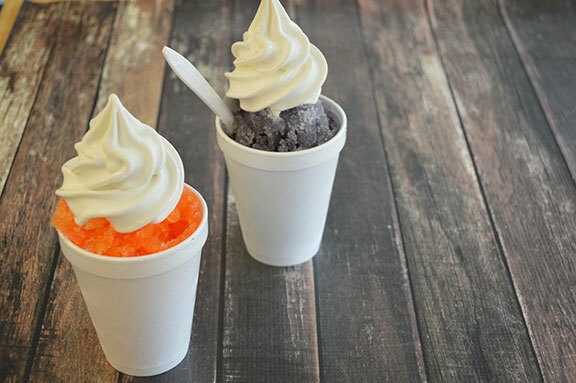 The Original Hawaiian Island Snoball- The Home of Baltimore’s Best Snoballs for Over 30 Years. 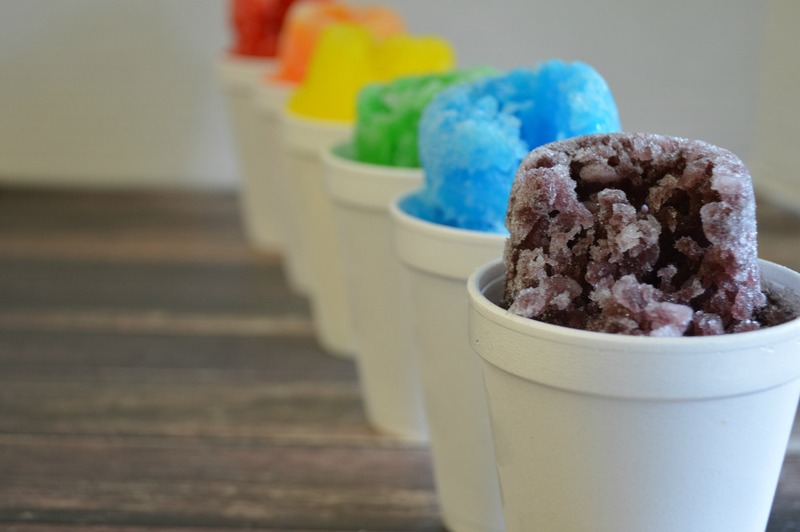 Our snoballs are a customer favorite. With over 100 flavors, savor the taste of our homemade flavoring. It’s no wonder people will drive for miles to get one. Our hours change according to the season/day! Opening in April for the 2019 season. View hours. Our Maryland family owned and operated store is a community favorite. We have only one location and are convenient to Eldersburg, Randallstown and Owings Mills! (close to the Liberty Lake Reservoir). 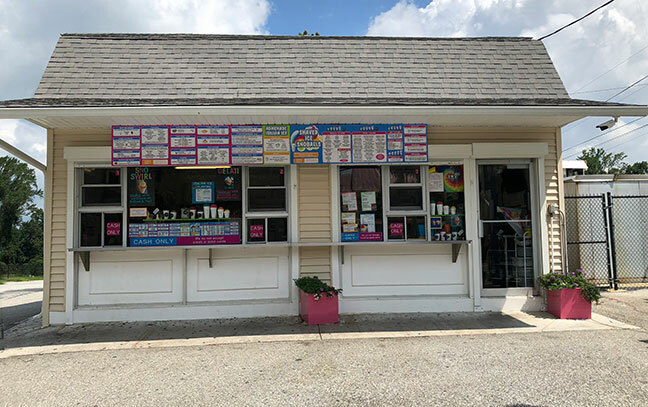 View our menu including homemade snoballs (snowballs), ice cream, Italian ice, snoshakes and more.